With more than 50 years of combined experience within the team, there is certainly a huge amount of knowledge contained within the Cheltenham branch and it is renowned as a high-quality letting agent in the town. This makes it the ideal place for landlords, tenants and investors to head to when they require advice on letting, renting or buying a property. 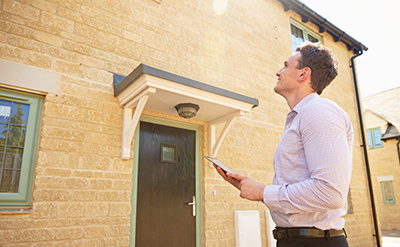 If you are in the process of buying or selling a property that is under 100 years of age and in good condition, a HomeBuyers Report could be just right. This report will be carried out by a surveyor and will cover many of the basics, such as the condition of the home, any repairs that may be required and any defects identified by your expert. 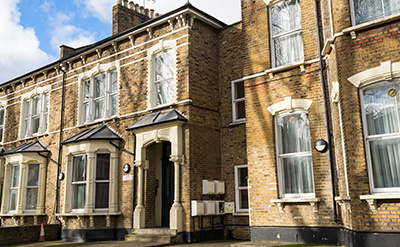 Once instructed, your surveyor will produce an easy-to-follow report that is an invaluable guide to the property. A building survey is the most comprehensive option available to you and means your building surveyor will dig deeper to find out the precise state of a property. If you are buying or selling an older home or one that has undergone structural changes, a full building survey should be considered. The detailed report you receive will highlight all structural information as well as repairs, maintenance needs and defects you need to be aware of.